Koko and Zhixian welcome you to the week ahead. Featuring their segment 'Nostalgia', looking back at some of the best in pop culture from the past century, this show is presented in Mandarin from 0900. 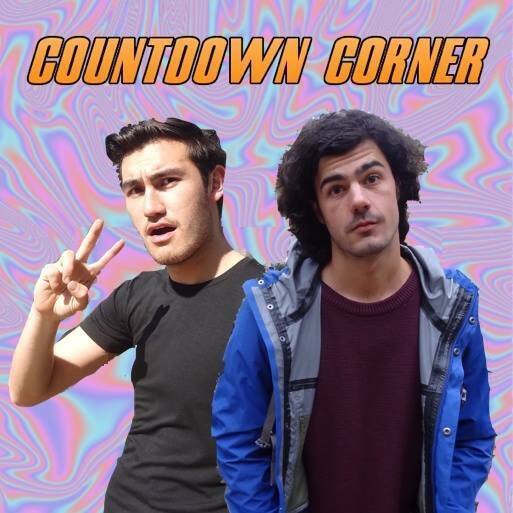 Haydn and Liam counting you down. SURG Gainsbourg (as in Serge Gainsbourg, resident Frenchie bad boy) can fill the croissant-shaped hole in everyone's heart, providing a weekly digest of contemporary, independent and/or popular French music sourced from the hexagon itself, alongside other French speaking regions (like Canada! ).